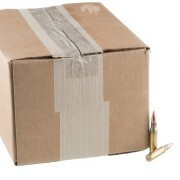 If you are looking for bulk ammunition, you came to the right website! We pride ourselves on offering only the best deals to the most serious shooters for bulk handgun ammo, bulk rifle ammo, bulk shotgun ammo, and bulk rimfire ammo. 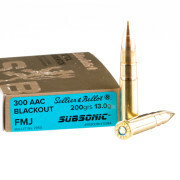 Check out our massive selection of in-stock ammunition. 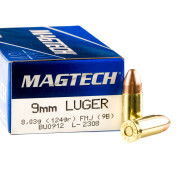 We carry all the most popular calibers and a huge selection of more niche calibers too. Whatever you want, we have it priced cheap and ready to ship fast. If you have any questions, give us a call, catch us on Live Chat, or send us an email and we will be happy to serve your bulk ammo needs! 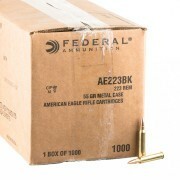 Our bulk ammunition is guaranteed ready to ship by inventory management system! 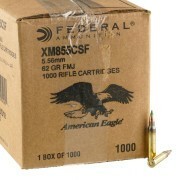 500 Rounds of 9mm NATO Ammo by Winchester - 124gr FMJ 10% Mail-in Rebate on Winchester Pistol Ammo! 500 Rounds of .40 S&W Ammo by Winchester - 180gr FMJ 10% Mail-in Rebate on Winchester Pistol Ammo! 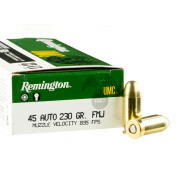 We carry a huge in-stock selection with the most respected ammo manufacturers out there. Use the arrows to scroll left and right and you'll see top brands like Winchester, Federal and PMC.